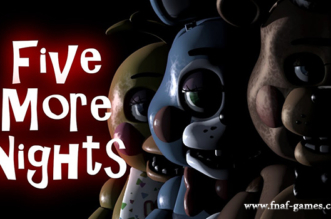 Five Nights at Freddy’s [Fan-Made] is not the real Five Nights at Freddy’s game. 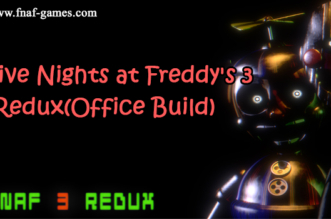 The adventure revolves around Alex, the new security guard, together with other wicked animatronic robots. 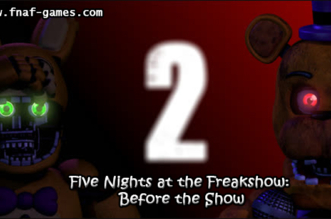 The story is set after events in FNaF 2. 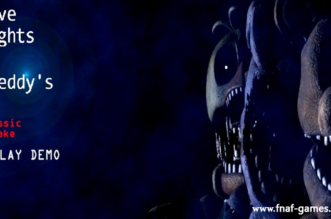 The enterprise Freddy Fazbear Pizza determined to leave animatronics in a deposit of the company for a short time. 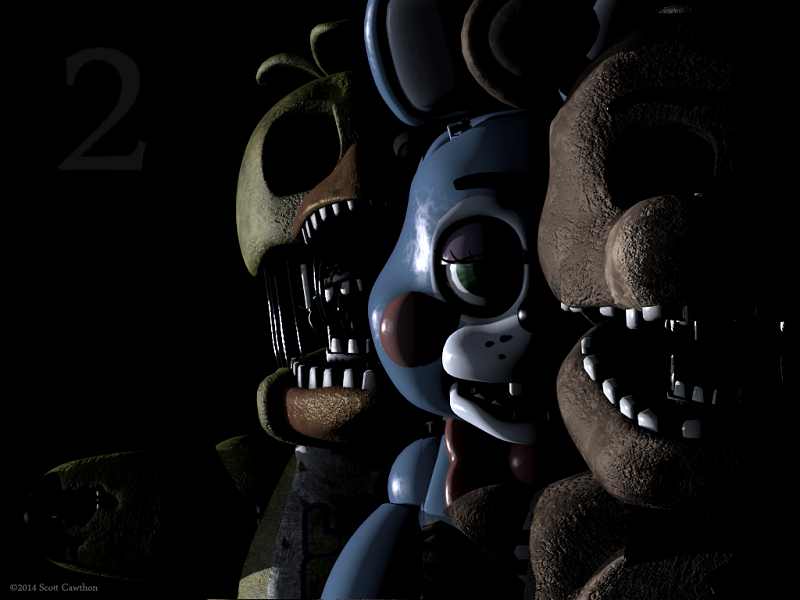 The original ones, Freddy Fazbear, Bonnie, Chica, and Foxy, are restored. 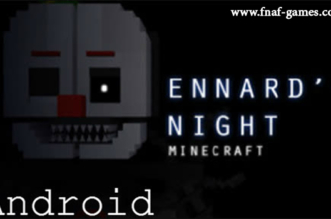 The toy models will be destroyed soon because they are so aggressive state with everyone. 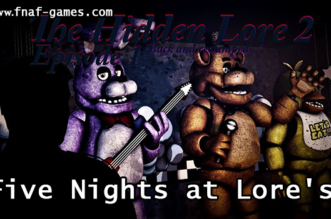 The owner of Fredbear Family Diner sends Spring Bonnie (Springtrap) to the company. And he disappears mysteriously. While solving legal problems, you are hired to watch the building.